There’s nothing like getting out on a fairway. But with tight deadlines, back-to-back business calls and clients to entertain, golf outings just aren’t as attainable as we’d like. 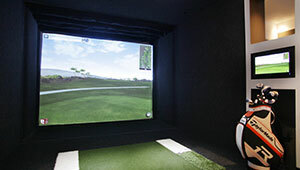 Introducing Golf in The City – Sydney’s premier indoor golf venue. 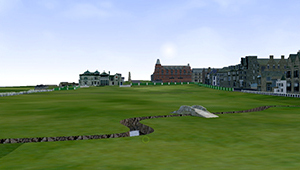 Improve your game or compete with colleagues with one of our five state-of-the-art golf simulators. Kick back in our lounge equipped with a bar, snacks, coffee and a wall of high-definition monitors – the perfect place to host a corporate event, private party, fundraiser or an outing with friends. Whether you play for keeps, just for fun or not enough, experience golf like never before – without having to leave the city.